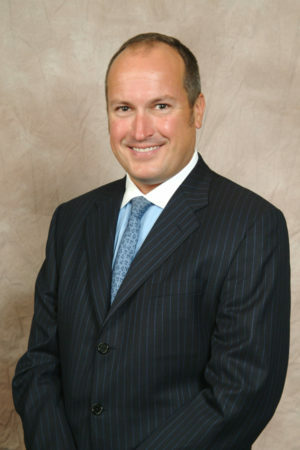 Lyle G. Ganske, who holds a J.D. with honors from The Ohio State University, and a B.S.B.A from Bowling Green State University, is Partner at Jones Day. Lyle advises significant companies, focusing primarily on mergers and acquisitions, takeovers, takeover preparedness, corporate governance, executive compensation, and general corporate counseling. Lyle has been involved in over 60 transactions that each had a value in excess of $1 billion and over 50 proxy contests and battles for corporate control. Lyle represents the Boards of approximately 100 public companies. He has extensive experience with M&A involving a broad array of industries, including energy, manufacturing, retailing, and financial institutions. Lyle speaks frequently and has authored many articles. He is Lead Director of Altra Industrial Motion (NASDAQ) and he is on the Executive Committee of the Ohio Business Roundtable and Greater Cleveland Partnership. Lyle is the former chair of Business Volunteers Unlimited and the Commission on Economic Inclusion. He and his wife, Mary, have two college-aged daughters and live in Hunting Valley on a preserved property.